Central is a friendly, welcoming, and forward-looking congregation of the Christian Church (Disciples of Christ) with roots in the American frontier. An active congregation with opportunities for spiritual formation for children, youth, and adults; we are located just two blocks from Olivet Nazarene University. Our current facility was dedicated to the glory of God in 1986 and is accessible for persons of every ability. Sunday worship blends traditional elements with a relevant presentation of the gospel, including weekly participation in the Lord’s supper where all who believe in Jesus are invited to commune. The Rev. Robert Bushey, Jr. began as Senior Minister of Central Christian Church in October of 2010. 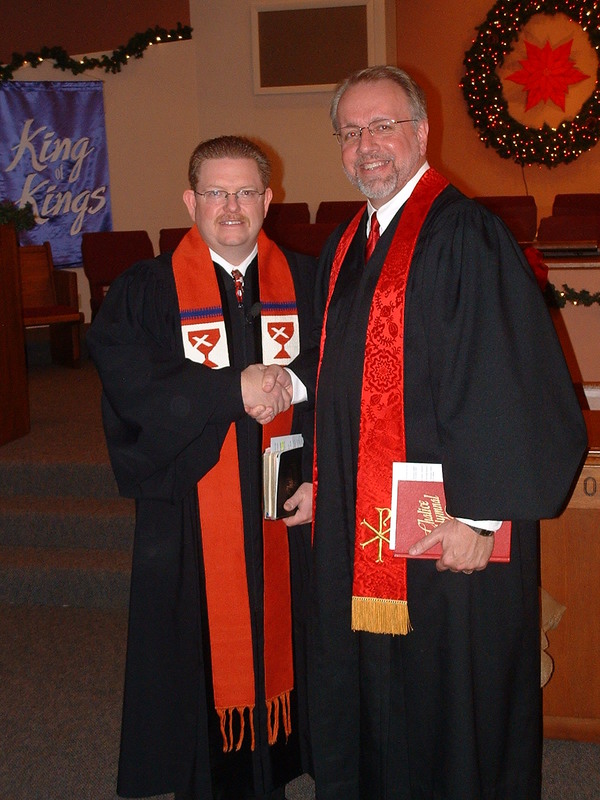 A Timothy of the congregation, Robert returned home to the Kankakee River Valley after twenty years of ministry with congregations in Missouri, Indiana, and Central Illinois. Robert’s call to ministry has led him to work for God’s justice and he is a leader for Illinois People’s Action and National People’s Action. He is married to Teri Rose Bushey and they are parents of two sons, Joshua and Nicholas. 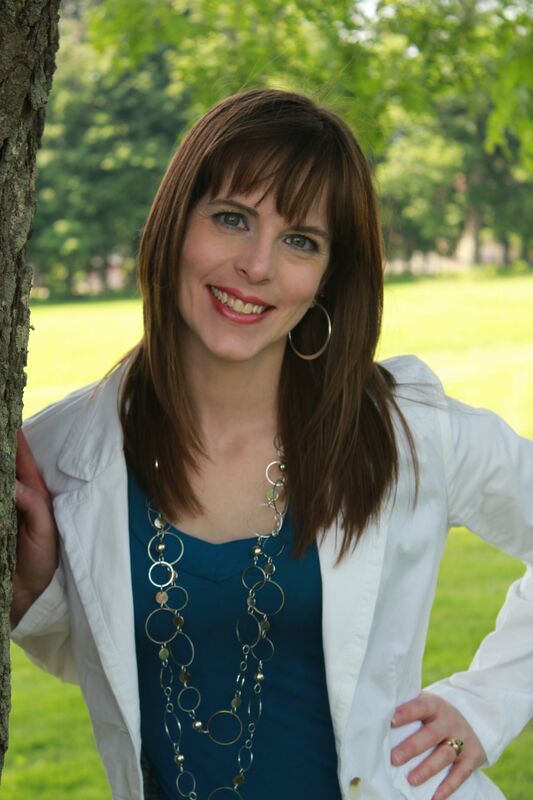 Kelly Youngblood is our Communications Administrator and Young Adult Minister. She has a BA in English from the University of New Mexico and has worked in a variety of ministry settings over the years. In 2015 she was published in “Fresh Insights for Thriving in Today’s World,” an NIV Devotional Bible for Women. In February of 2019 she was approved for Commissioned Ministry in the Christian Church (Disciples of Christ) and is planning to pursue a Master’s of Divinity and Ordination. She lives in Bourbonnais with her husband Greg and two sons.